Tara recently handled the coordination of my wedding. Tara and her team are nothing short of amazing. She is very detailed, organized, and patient. She made sure every aspect of my wedding played out just as I envisioned. She and her team also worked well with all of my vendors and venue staff. Everyone had nothing but great things to say about her. 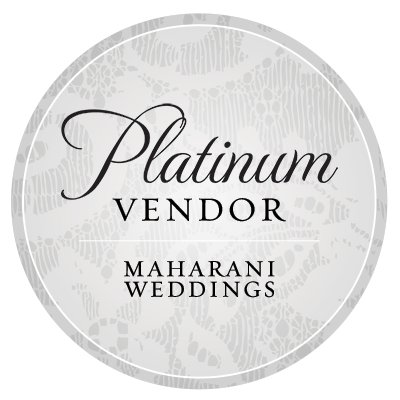 Brides, if you're looking for someone to help take the load of planning off of your hands, that is organized and very hands on and will take the time to make sure your day is exactly what you've dreamed of, HIRE TARA! Tara was amazing!! She is a really nice person. My husband and I are from Ecuador, South America, our dream was to get married in NYC because it was where we met for the first time. I can definitely say that choosing Tara was the best decision we made. She took care of everything and helped us to make our wedding unforgettable. I definitely recommend Tara, I give her 10 points!!!!! Thank you again for all your help Tara. I will definitely recommend you to any of my friends that get married. See you at our next event... If not sooner. Lifesaver! I was overwhelmed trying to plan a destination wedding in New York . When I reached out to Tara M. Events it was such a lifesaver. She helped me organize my wedding and alleviated the stress.Our wedding day was beautiful & I enjoyed it all because we had Tara to take care of everything for us! Tara is amazing! 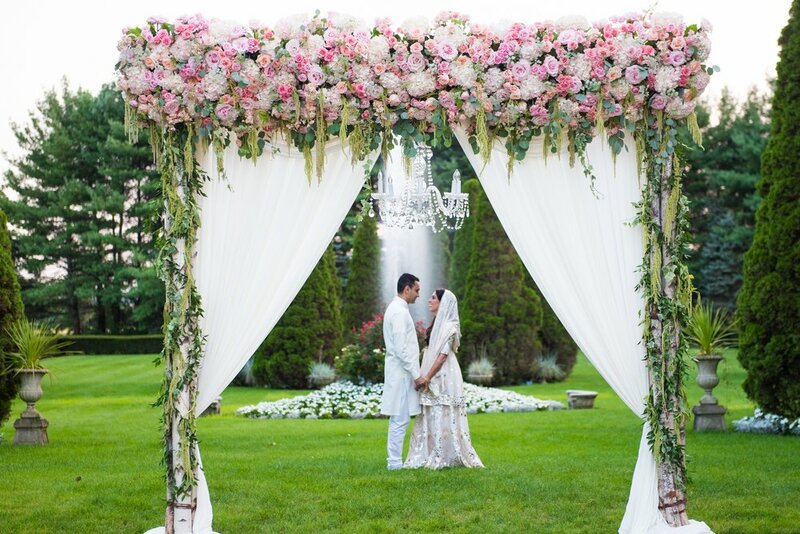 She worked with me over a year to plan my two-day Indian wedding. She was supportive throughout the process and always one step ahead. She was able to juggle multiple requests, dealing with differing opinions and suggestions from me and my parents. Being a business school student, I was extremely busy throughout the year, so I am grateful that I had Tara to attend meetings on my behalf and negotiate any contracts as needed. Tara was also able to give me some unique ideas that I would not have found on my own - we ended up hiring a really cool sketch artist from Elan Artists, who the guests really enjoyed. We wouldn't have had him if Tara had not given us the suggestion. 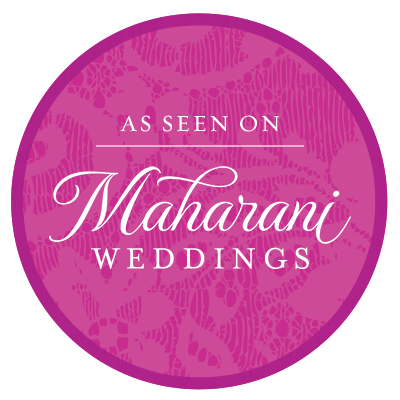 Most importantly for us is that Tara was able to manage our two-day Indian wedding with 300+ guests. She was also appreciative and understanding of the difference in culture between my family and my husband's family. She was able to manage our needs, wants and cultural differences appropriately so both families were happy. Tara is extremely friendly and a smiling face, which definitely something you need during the stress that is wedding planning. Tara and her team (especially Claire who assisted me throughout the wedding) did a great job making my wedding memorable. THANK YOU Tara for making my event so special. She was very patient, passionate and listened to EVERYTHING I had to say and brought what I had imagined to life in the most amazing way. I am definately planning my next event with her. Tara is amazing!!!! She thinks of every minor detail and gets it done! Tara goes above and beyond and will exceed your expectations; she's a sure guarantee to make your day stress free!